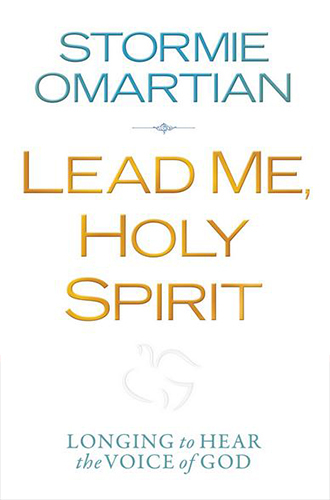 From bestselling author Stormie Omartian comes a brand-new look at one of God's most amazing gifts to those who believe in Him: the Holy Spirit. 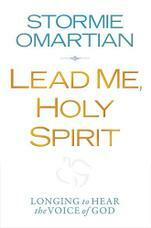 Readers can walk in the power and presence of the Holy Spirit in every area of life. With a sure hand, Stormie helps readers to see that the Holy Spirit wants those who know Him to hear His gentle leading when He speaks to their heart, soul, and spirit. He wants to help believers enter into the relationship with God they yearn for, the wholeness and freedom God has for them, and the fulfillment of God's promises to them. He wants to lead them. As readers trust in the Holy Spirit and His great love for them, they will be filled with His mind, knowledge, wisdom, understand their special calling, and sense His guidance in the way they should go.